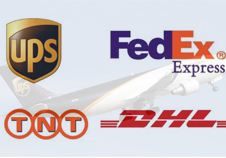 Newday Express is one of the sea freight forwarding reputation in Vietnam, Newday Express is committed to providing services sea freight forwarding diverse with the best quality. If you want to import or export of goods by sea to anywhere in the world and Vietnam, we are the perfect choice. Newday Express specializes in providing customer service and send exports and imports by sea from Vietnam to anywhere in the world and vice versa (commodity FCL and LCL container). 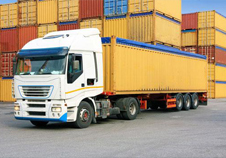 In addition to service international freight multimodal, we can provide a full range of services such as customs clearance, bonded warehousing, distribution, project cargo and related activities from the warehouse for export to importer’s warehouse. * Provide customer service and send exports and imports by sea from Vietnam to anywhere in the world and vice versa (commodity FCL and LCL container). * The strong market include: USA, EUS, JAPAN, ASIA. * Quality of service guaranteed by the direct route through the dealer network and respected veteran. * Competitive price and fast transit times, always associated with liability insurance carrier. * Services LCL import division. * Provides services imports from the world of Vietnam (especially from the Chinese market). * Commodity Container Services (FCL / FCL) at competitive prices and with support storage charges. * Service delivery door (door to door services). * Works customer service and Exhibition in Vietnam and regional countries such as Laos, Cambodia, Cambodia. – Delivery conditions EXW or DDU / DDP. 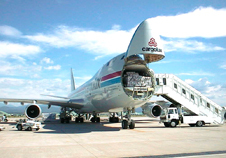 – Communications and door factory relocation services. – Get consignment imported at a reasonable cost.